Today, I'm sharing with you a quick little treat holder/Christmas ornament. 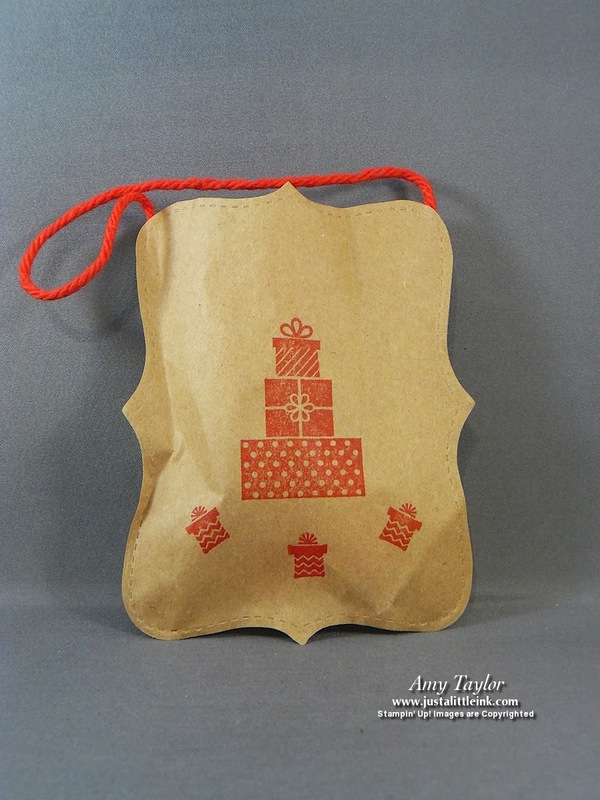 They are made from a paper sack using the Sizzix Big-Shot and the Top Note die and hold a snack-size candy inside. I think they would be a neat way to give a gift card as well, maybe hanging on the Christmas tree. 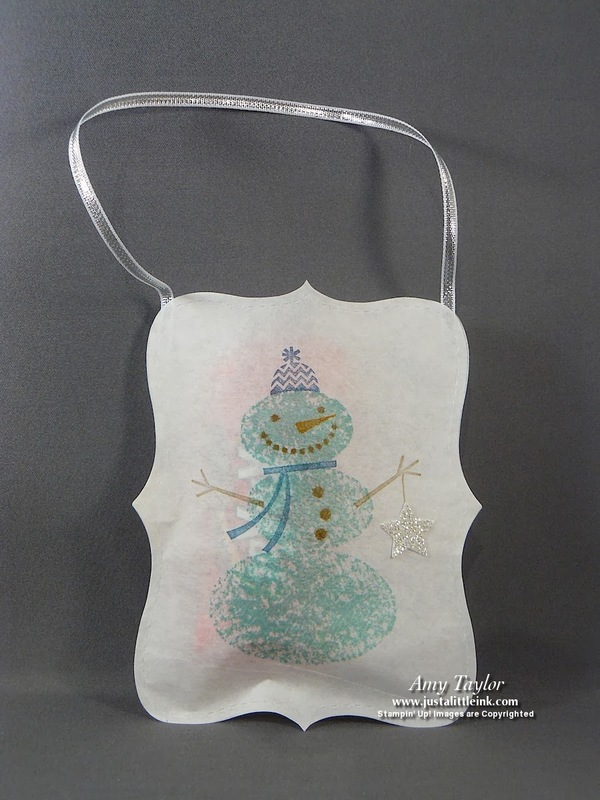 Here, I used a white lunch sack and decorated it with the Snow Day stamp set. 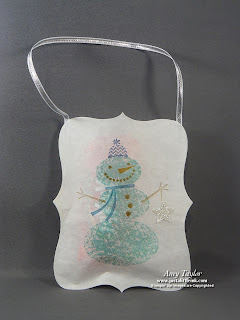 A little bit of Tombow Multi-Purpose glue holds the bag sides together along 3 sides. And the holder is piece of the 1/8" Silver Taffeta ribbon from the Holiday catalog. This little treat bag is where I found my inspiration. We made these at my adopted upline's Christmas meeting. It's from a lunch sack and hung with a piece of yarn. 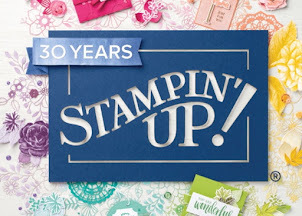 It is decorated with the Wishing You stamp set from the Holiday catalog. Thanks for stopping by! Be sure to check back tomorrow.